Aviation Ground Service Company Ltd. (AGS – the Company) was established in December 2015 by Cam Ranh International Airport Services JSC. (CIAS) and Vietnam Airport Ground Service Company (VIAGS). The Company is well equipped with modern specialized equipment and vehicles, as well as regularly invests in advanced technologies in order to maintain high technical, security and safety standards, in compliance with the requirements of the State management agencies and authorities. 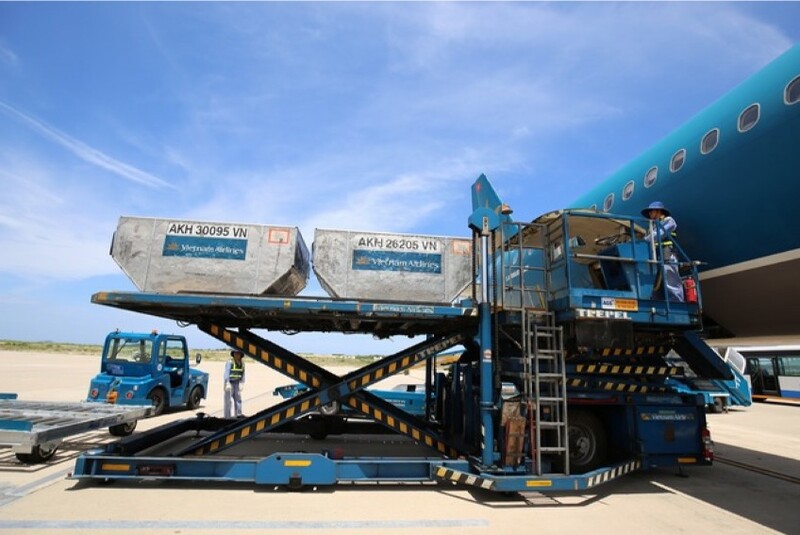 esides, the staff of AGS is a collective of highly skillful employees with vast experience in aviation ground handling services at major airports in Vietnam including: NoiBai International Airport, Tan Son Nhat International Airport. Furthermore, AGS’s staff are regularly enrolled in mandatory training programs taught by leading experts with more than 20 years of experience in the aviation industry. 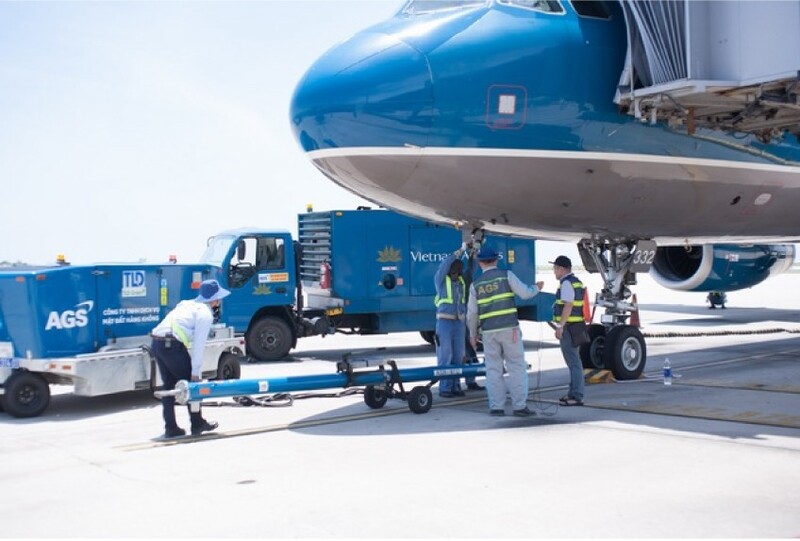 AGS is currrently providing services for many airlines at Cam Ranh International Airport, including Vietnam Airlines, China Southern Airlines, Juneyao Airlines, Hong Kong Express Airlines, SilkAir … The Company is making significant contribution to the improvement process of the service chain at Cam Ranh International Airport.